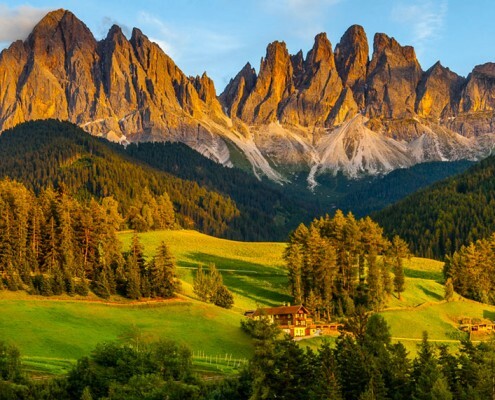 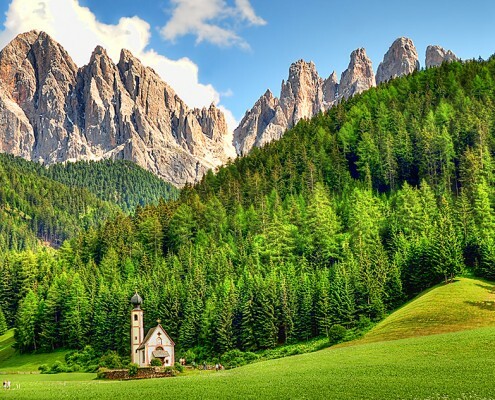 The valley of Villnöss is part of the Eisack-Range, known to be one of the most beautiful and peaceful within the Dolomites. 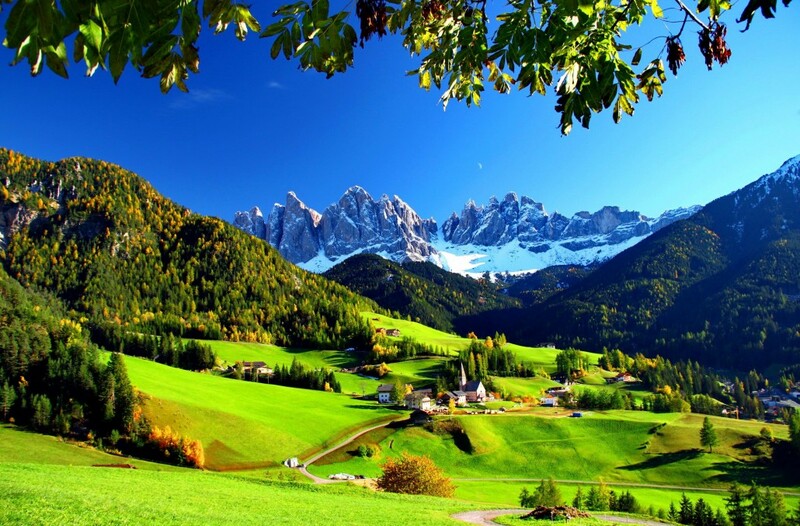 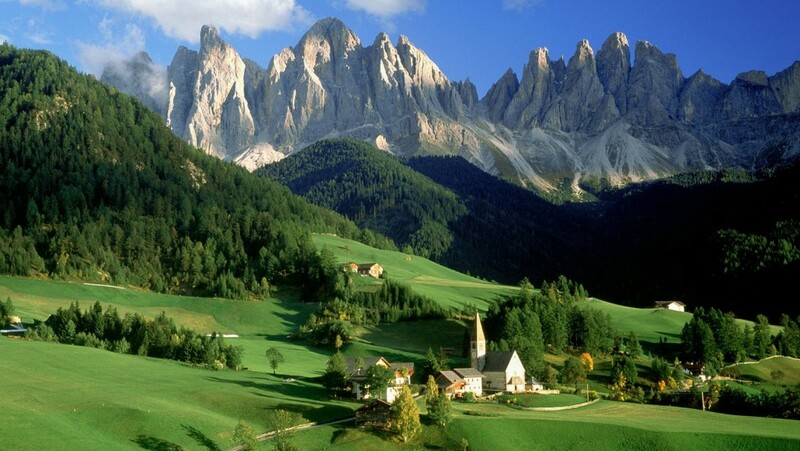 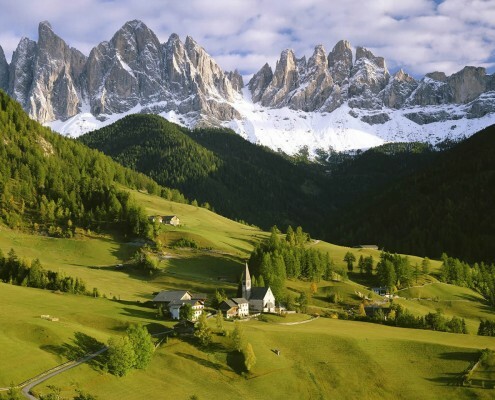 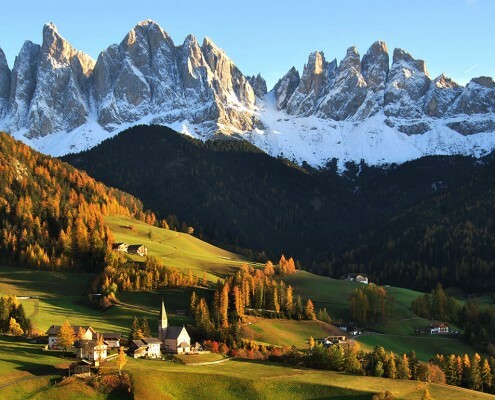 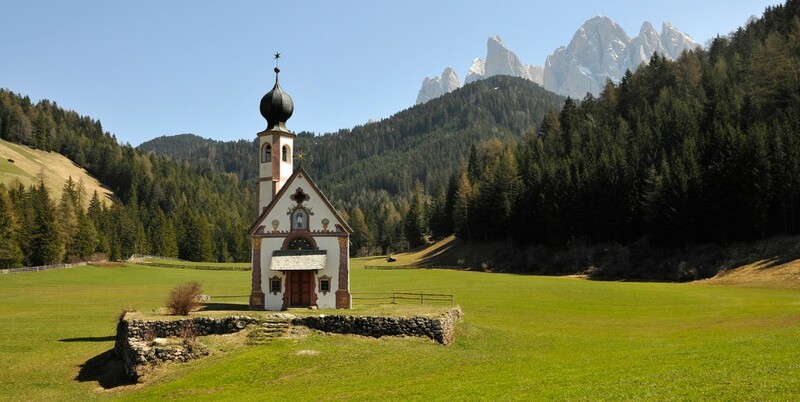 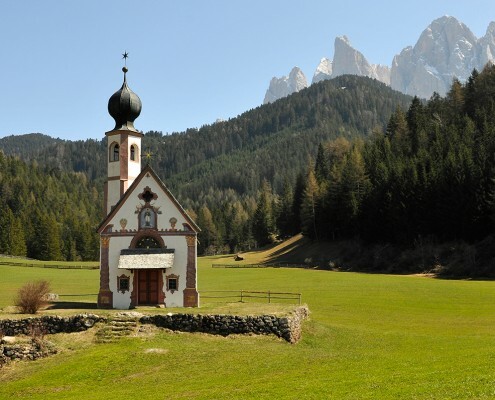 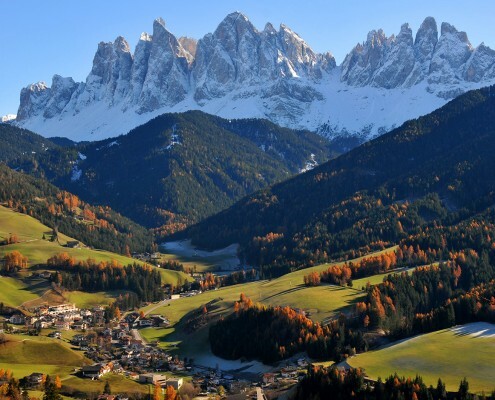 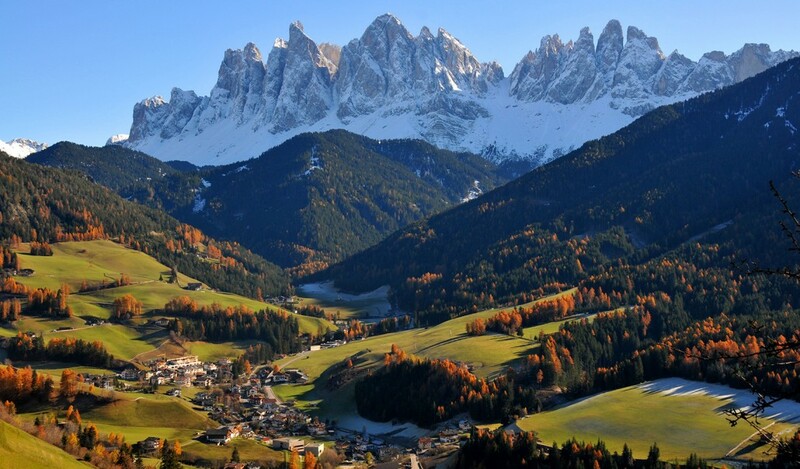 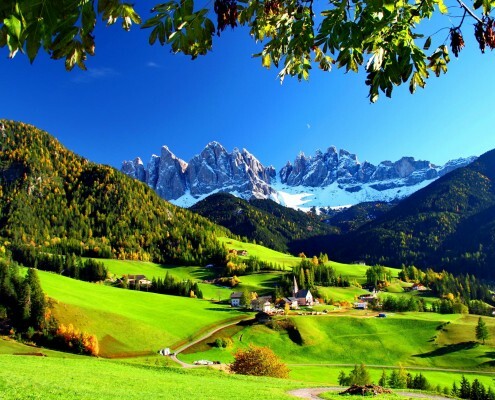 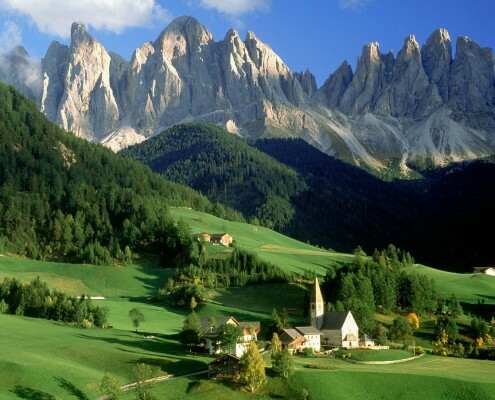 Our valley is situated in the heart of the Dolomites. 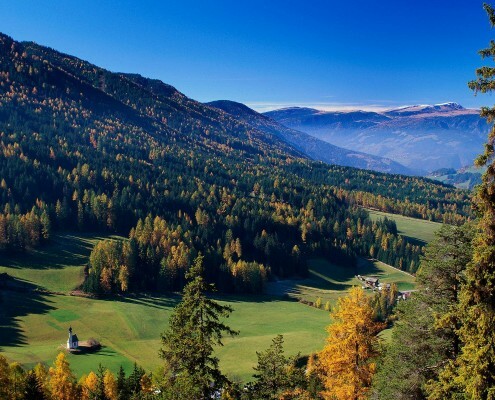 It is bordering the Grödner Valley in the south and the Gader Valley in the east. 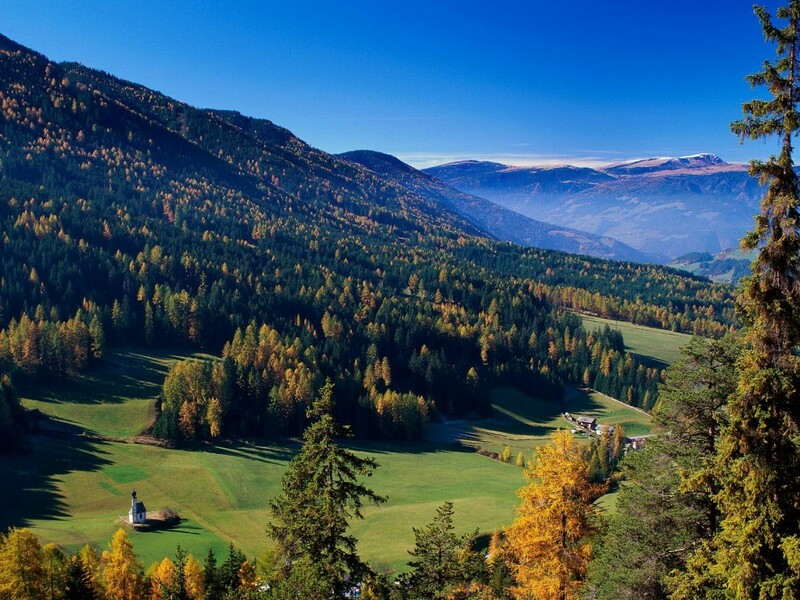 The Puez-Geisler Park belongs to the protected areas, offering recreation in many ways.